James Rodriguez is reportedly willing to seal a return to Real Madrid, and he could be the player that takes over from Luka Modric as the club’s fabled ‘no.10’. According to Diario Gol, the Colombian international is having doubts over his future with Bayern Munich, and that the idea of the midfielder returning to the Spanish capital seems ok with Julen Lopetegui. The report notes further that Rodriguez is willing to return to Real now Lopetegui has the reigns, and that the former Monaco man has been touted as the one who will take over the number 10 shirt from Luka Modric. 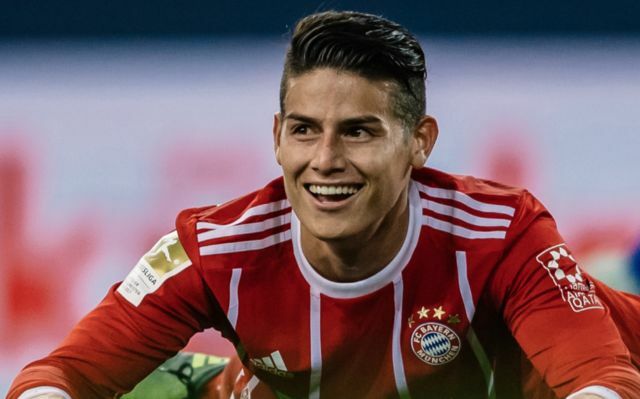 Rodriguez has shown during his time with Bayern that he is one of the most talented midfielders on the planet, and bringing him back surely looks like a smart move that Real should make. Modric is now 33, and his career with Los Blancos isn’t going to last much longer, so if the club bring Rodriguez back, they most likely won’t need to dip into the transfer market for a replacement. During his stint with Real, Rodriguez scored 36 and assisted 40 in 111 appearances, an impressive return considering the midfielder was made to come off the subs bench in a fair few games. 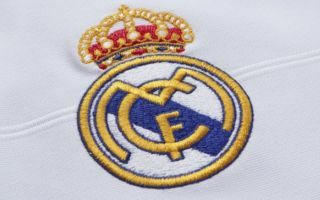 The Colombian is currently midway through a two-year loan deal from Real to Bayern with the option to make the move permanent as per the BBC. However, it looks like that move could end up just being a temporary one after all if Rodriguez ends up moving back to Real. Rodriguez definitely has it in him to replace Modric’s presence at the Bernabeu, now all that remains is to see whether he takes the challenge and returns to the Spanish capital instead of staying in Germany.